Thank you so much Sonia! I have been a Ballroom dancer for more than 20 years – the last 8 years as a professional dancer travelling the world to perform, compete and teach. I have lived in London, Hong Kong and Moscow and returned to Copenhagen 10 years ago, when I stopped competing. My mum! My amazing mum Lis is truly creative and talented, and has always been such a big help to me. When I competed as a dancer, she made all my dresses, and even today she is a huge help to my company. Where do you draw your inspiration from? 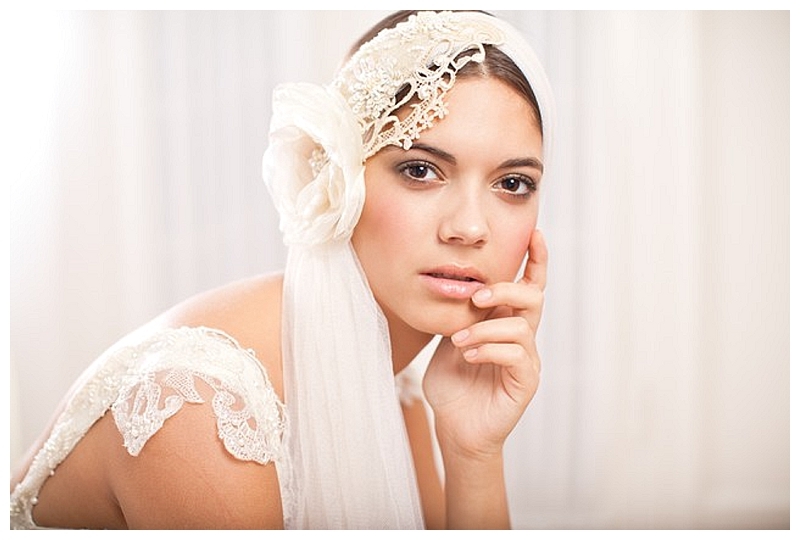 How do get motivated for designing your bridal headpieces? My inspiration comes from talented bridal & fashion photographers – the way they play with shadows, lights and colors. I also love to see old movies from the 1920´s & 1930´s, where the women were so glamorous and chic. Also being Danish – I find so much inspiration from architects, illustrators and designers in Denmark. 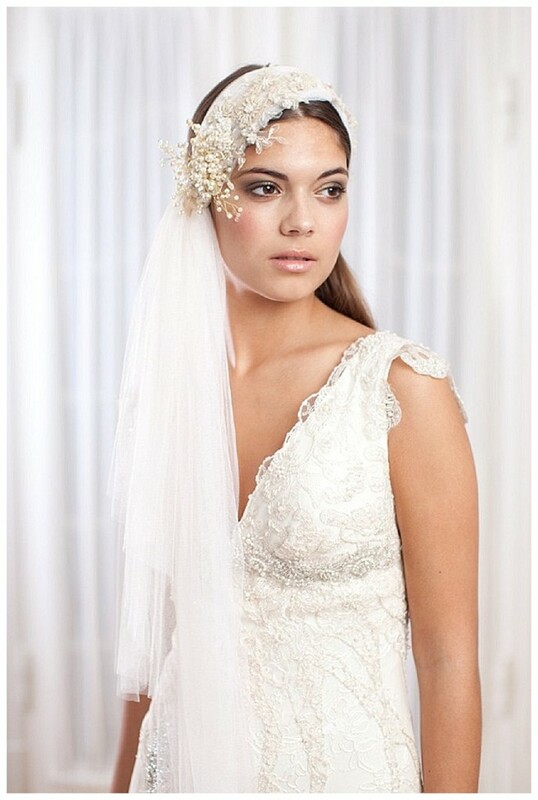 From your collections, do you have a favorite headpiece? 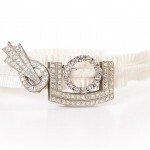 For my 2012 collection, I wanted to work with colors like antique silver, old gold and ivory – almost like an eastern feeling ,but also with a touch of 1920´s Hollywood glamour. 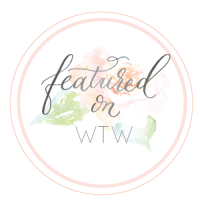 My favorite piece is Audrey – a stunning halo made from French lace and covered with the softest mix of Preciosa pearls and crystals. What types of material and detailing do you use for your collections?. I love the details of past eras; The French Bohemianism of the early 1900’s, the details of the Art Deco and the glamour of 1920´s Hollywood, and that style is expressed in the luxurious materials such as: French lace, Edwardian Lace, silk and soft chiffon. I only use handmade flowers, and all the bead work is handcrafted with beautiful Preciosa crystals and pearls at my studio in Copenhagen. I love to use interesting pieces of vintage to add whimsy and magic, and to get a unique one of a kind piece. 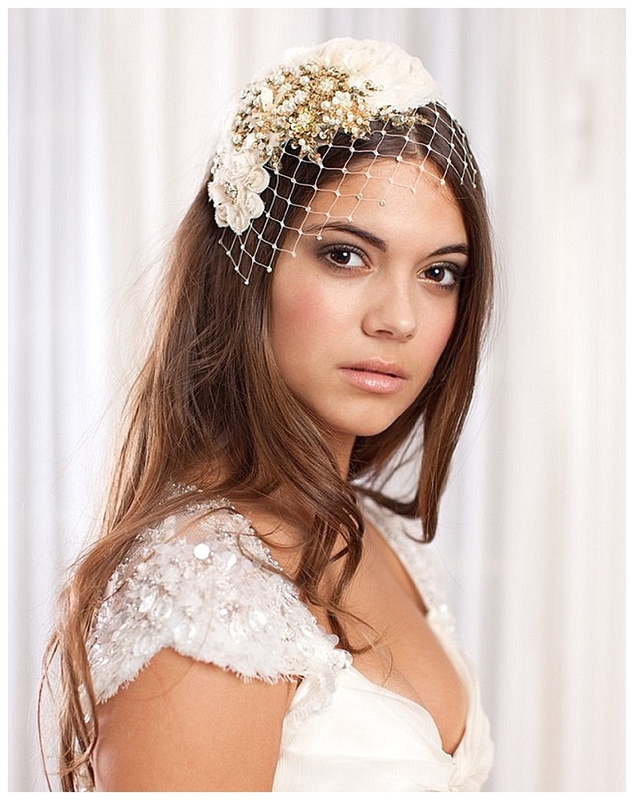 What type of bride do you think is attracted to Jannie Baltzer headpieces? Please describe her personality and style. The bride today wants something unique and special, and they are not afraid to stand out. 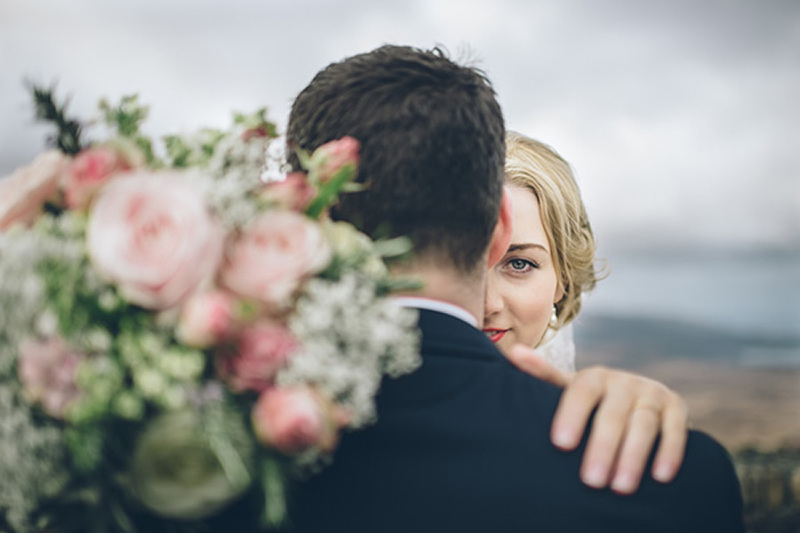 I have many types of brides – all wearing very different wedding dresses – but I think they all share the love for the vintage inspired accessories. I also hope, that they feel the passion and love, that I put into every piece, that I design! Are there any exciting plans coming up for you Jannie? Personally and professionally, where do you see yourself in 5 years time? I just love what I do, and I truly hope, that Jannie Baltzer will continue to grow. I am very lucky to be working with some beautiful Bridal Boutiques around the world, and I hope, that it will be possible to find Jannie Baltzer accessories in more selected Bridal Boutiques in the next few years. Love, laughter, sunshine and the smell of Spring. When you’re not busy designing out-of-this-world headpieces, how do you fill your spare time? Thank you so much for the lovely words! Well – being the owner of a company does not leave you much spare time, and I must admit, that I spend pretty much all my time on my company. My husband is very supportive of me, and I am so grateful to him. 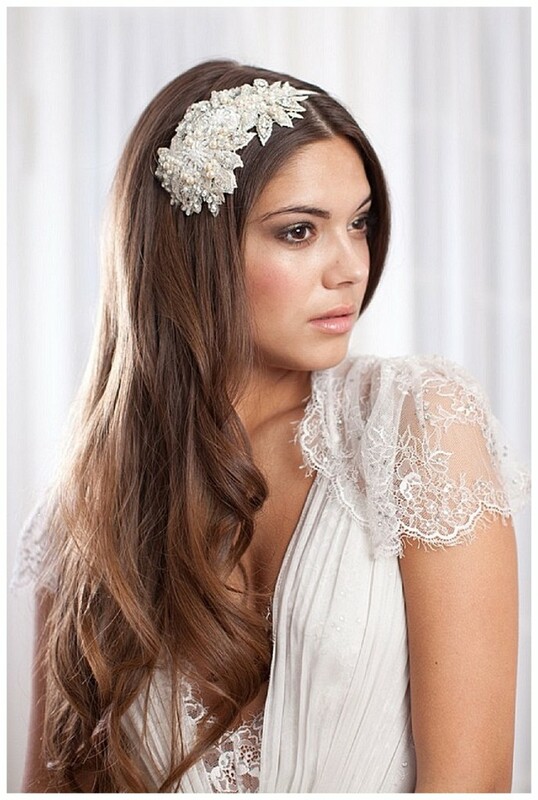 Our lovely brides-to-be would love a guide price for your headpieces, what can they expect to pay? They are priced from £190 to £280. All my accessories are handmade by myself with love! Which designers give you inspiration / who do you admire and why? 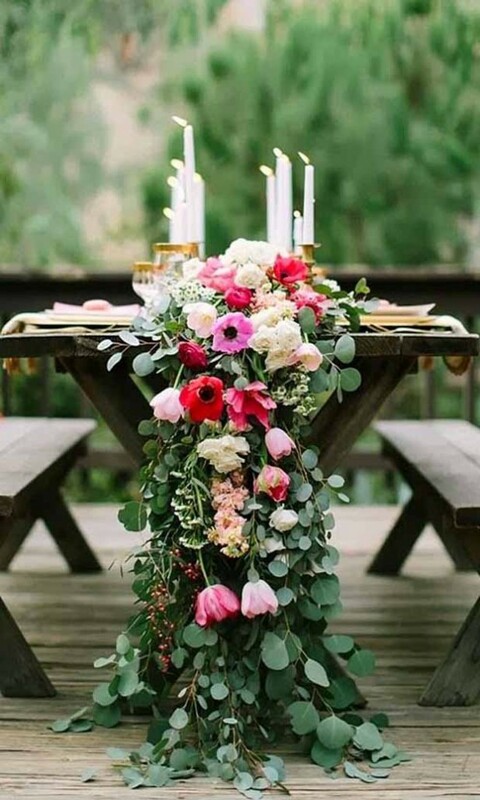 I am very inspired by photographers like KT Merry, Alicia Swedenborg, Sandra Aaberg , Jose Villa and Elizabeth Messina, who create this wonderful light and dreamy feeling. 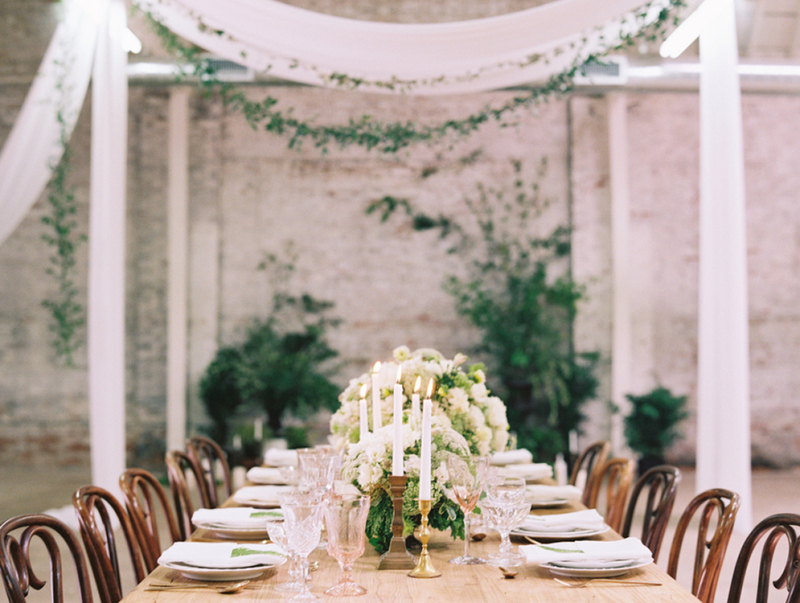 Jill La Fleur is another amazing Wedding Planner from California, that I really admire. She has this beautiful eye for soft and beautiful details. I also adore bridal designers like Elie Saab and Jenny Packham – who both design ah-mahz-ing dresses. 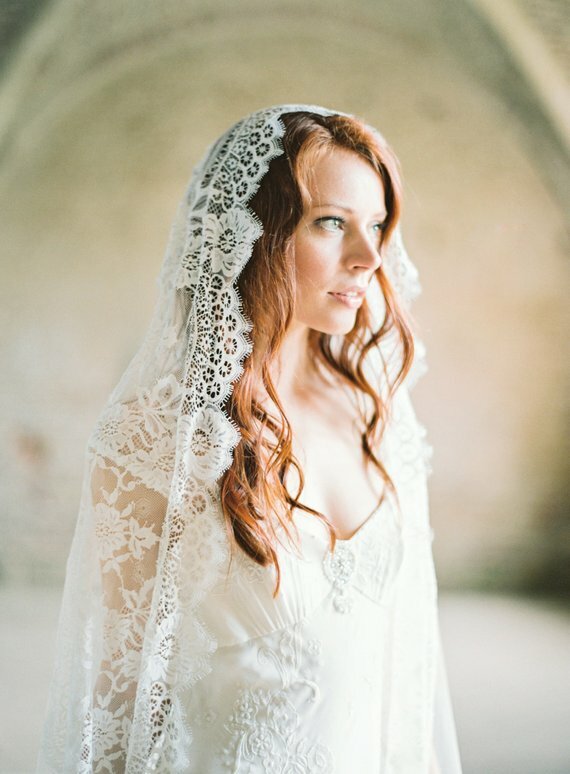 And finally, do you have any advice for future brides-to-be on accessorizing their wedding dress and big day? 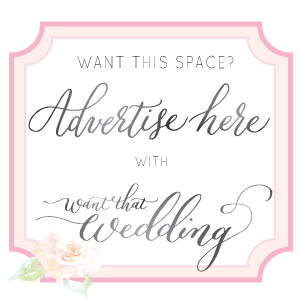 I think it’s important that you look like you on your wedding day – not too much makeup – that being said you still want to look stunning. 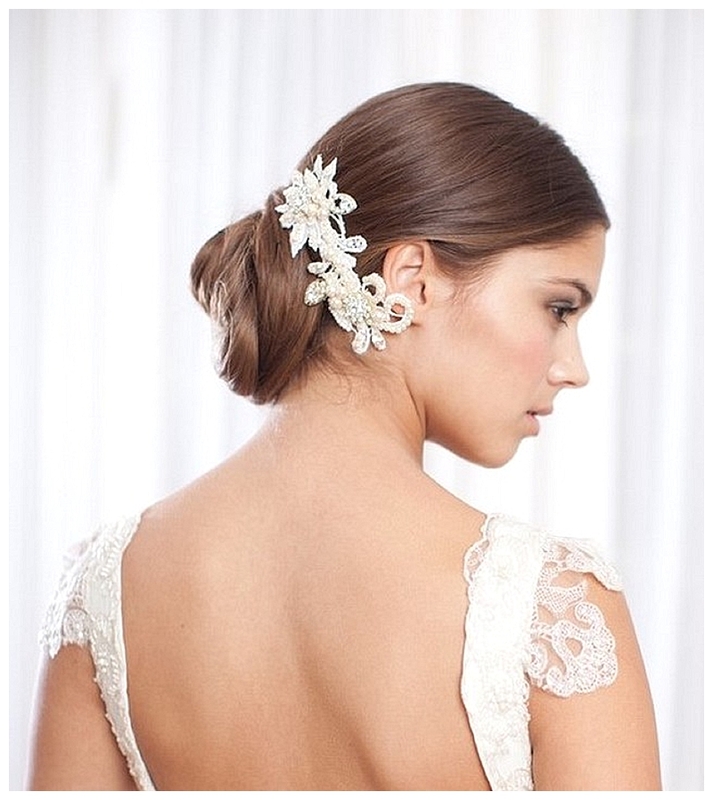 So if you wear a very detailed dress, you might want to choose a more simple but elegant headpiece. 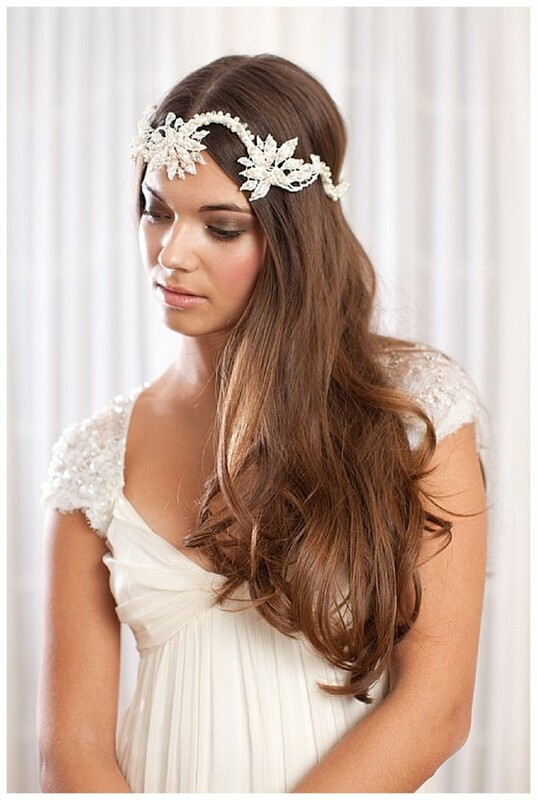 But if your dress is more simple, I would choose a more dramatic headpiece, that would spice up the look! Jannie your headpieces are truly mesmerising, thank you soooo much for making Want That Wedding look absolutely sensational today!! It has been an absolute pleasure getting to know you a little better too. 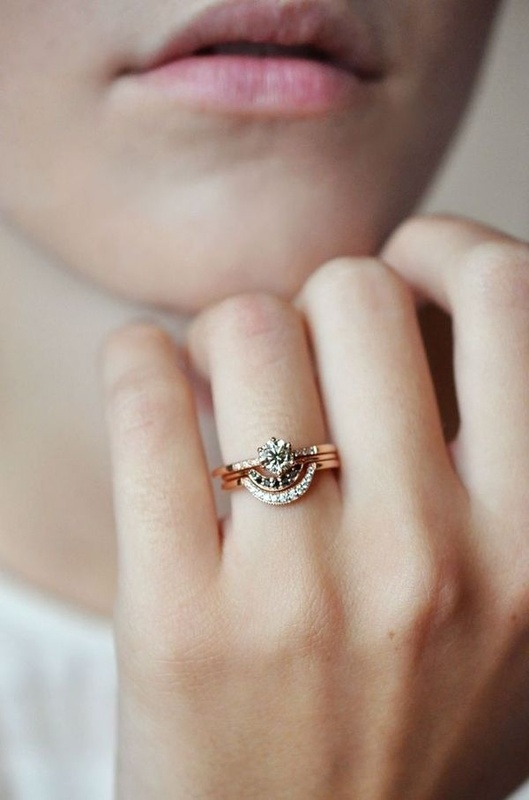 Why not leave Jannie some blog love by telling her how much you adore her collection too! 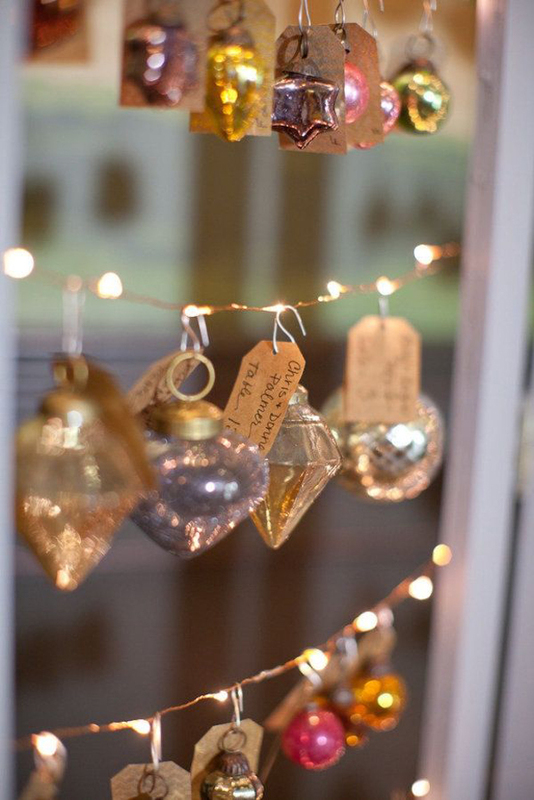 p.s This post makes me want to get married again and again and again….